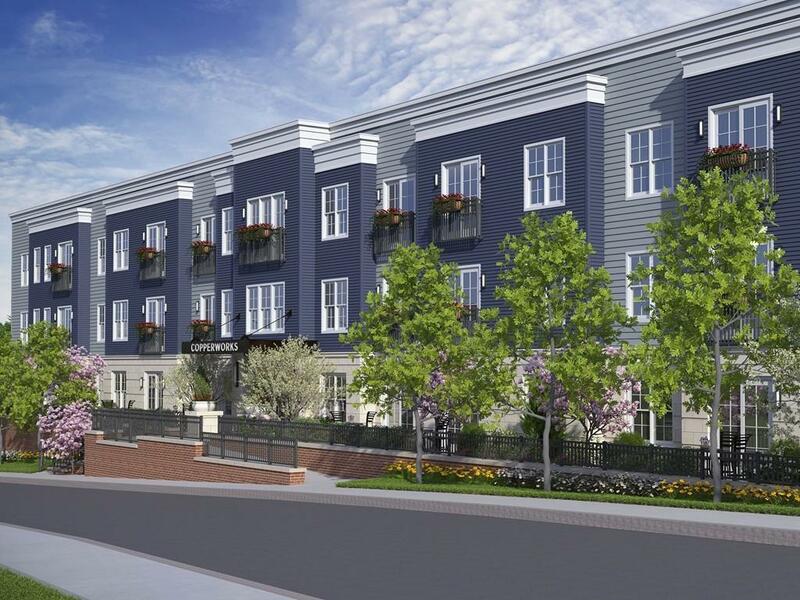 Canton's newest condominium community is conveniently located near Canton Center and located within walking distance to TWO train stations (Canton Junction and Canton Center). 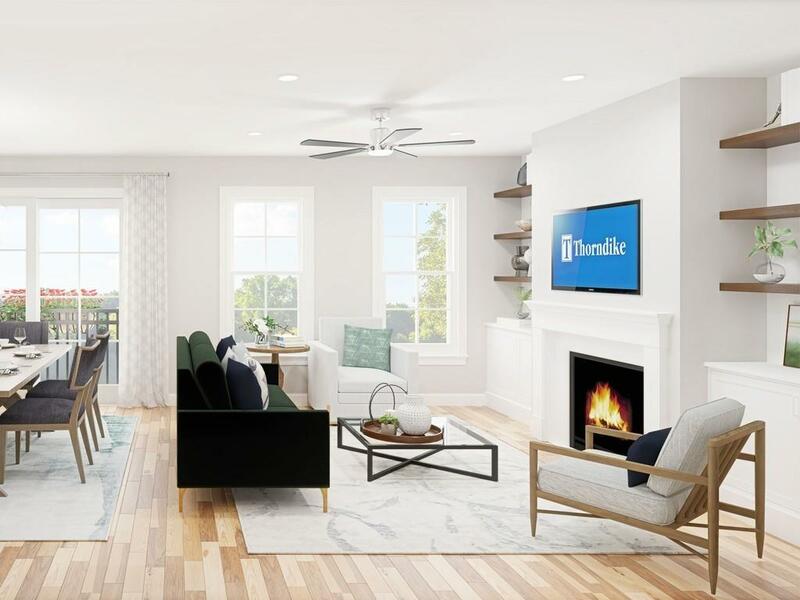 The Titanium is a spacious two bedroom, two bath open floor plan condo with hardwood floors in the main living area, a bright kitchen with granite and natural gas heat and cooking. This unit offers a den for additional living space. Town water and sewer. This first floor unit offers a private patio area. Every unit comes with one parking space in the underground garage. 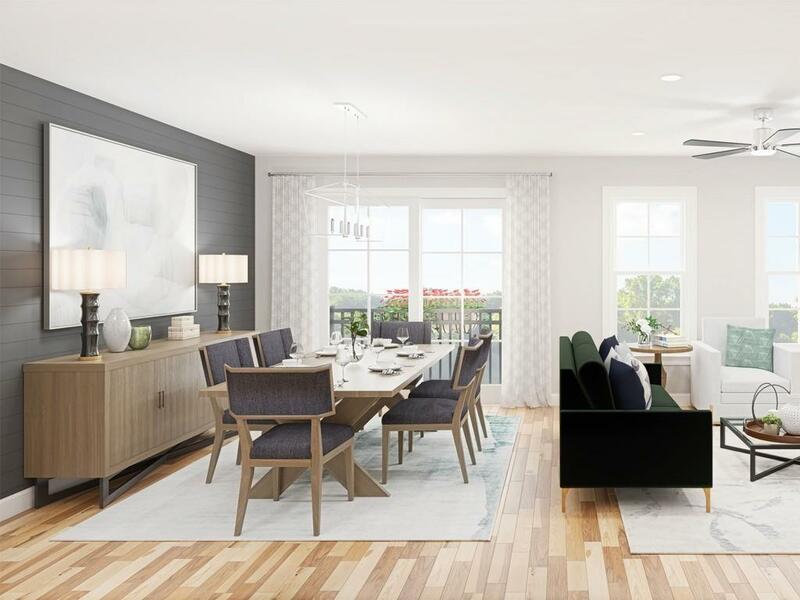 Offered by award-winning Thorndike Development, these sleek modern buildings feature a boutique ambiance that keeps pace with your uncompromising taste and busy lifestyle. NEW CONSTRUCTION/TO BE BUILT. December 2019 delivery. 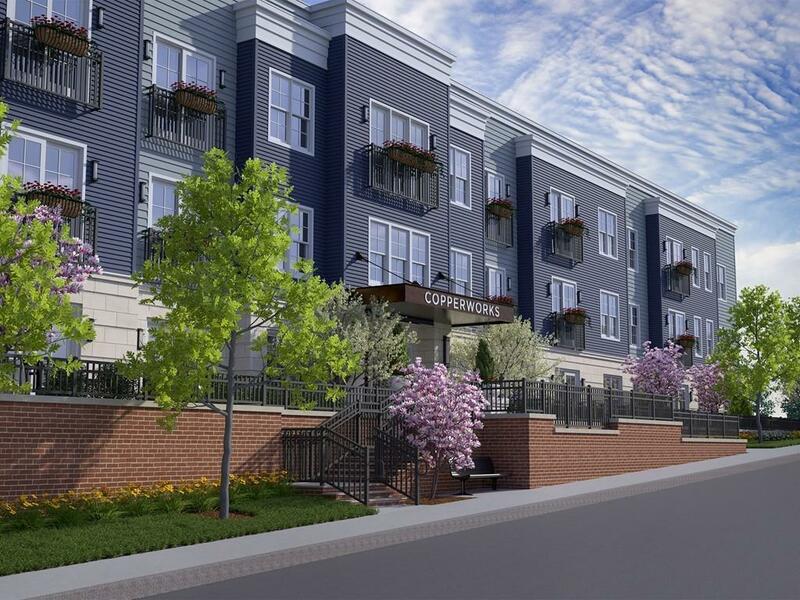 Listing courtesy of Stacy Quinn of Thorndike Development. Disclosures Winter 2019 Delivery Dates. Some Photos Show Optional Upgrades And Are Similar To Be Built. There is No Model Home To See At This Time. There is A Sales Trailer On Site Where You Can View The Site Plan Building Renderings And Floor Plans. Listing provided courtesy of Stacy Quinn of Thorndike Development.